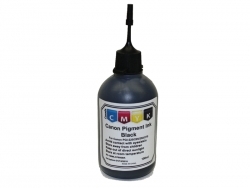 Premium Pigment ink for Epson 4 cartridges printers. 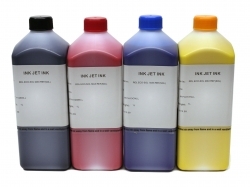 Epson Durabrite Ultra Compatible Ink. Set of 4 in 100ml bottles. 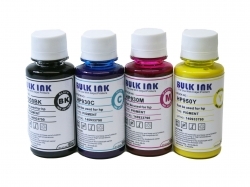 Epson Durabrite Ultra Compatible Ink is water,smudge and fade resistant. 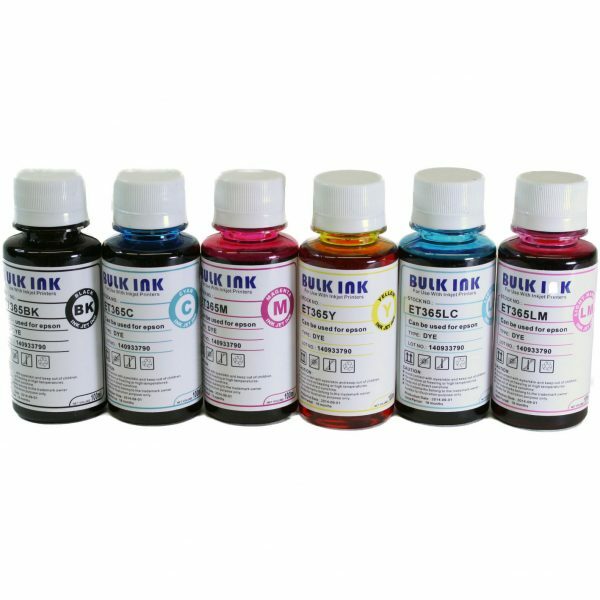 Our pigmented ink is specially formulated for Epson piezo print head. Producing permanent non smudge, water resistance text and vivid color. 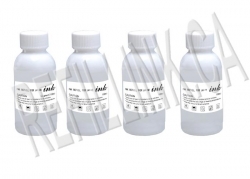 Ideal for Continuous Ink System and Refillable Cartridges. 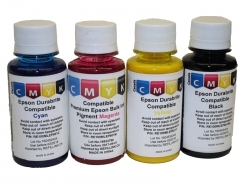 For Epson DURABRITE 4 cartridges printers. 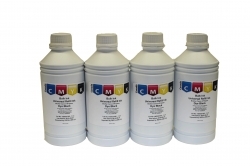 Premium Universal Black Dye Ink Set of 4 - 1000ml each bottle. 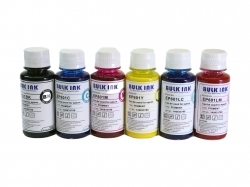 Roland Eco-Sol MAX ESL3 Compatible Bulk Ink. 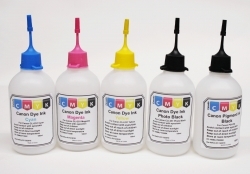 Formulated for ROLAND Series Printers. 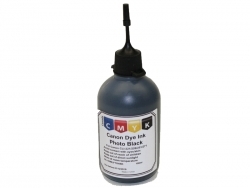 Premium bulk ink for Canon 5 cartridges printers. Set of 5 in 100ml needle nose bottles - syringes not reqired! 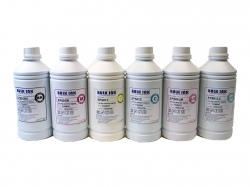 Premium dye ink for Epson 6 cartridges printers. Set of 6 in 100ml bottles.